We can't give you a quote from Christian N Man With Van Services, but we have hundreds of drivers waiting to offer you a great price. Have a question for Christian N Man With Van Services? No problem, send them a message and they'll email you back as soon as possible. If you have a more general question you might find it answered in the FAQ, or you always contact one of our brilliant customer service team. * Christian N Man With Van Services won't be able to see your email address. The driver was really nice and helpful. He was slightly late, but let me know in advance. He was careful with the items and very friendly. Overall an excellent service and I will use him again. Even if he had a delay he did let me know and helped throughout. My driver and helper were very friendly and helpful. They were late arriving due to a sat nav issue which sent them to the wrong address. They were only moving a desk so straps and blankets were not requested. 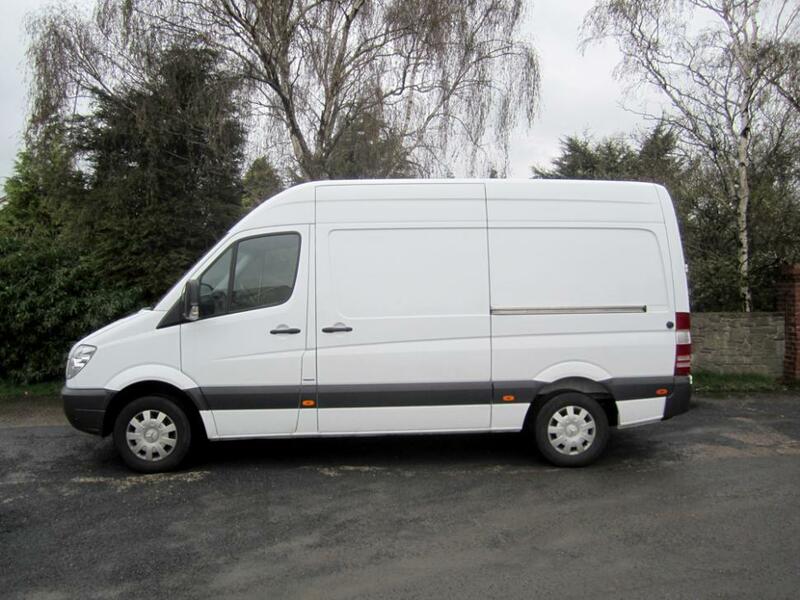 I am impressed by Compare The Man and Van and will use you again! The driver was extremely polite, helpful and courteous. We ended up requiring an extra hour and he was more than happy to help. Really great service! Great service and so helpful! Would definitely recommend! Thanks for all your help. Extremely helpful, nice and strong. Would definitely recommend! The driver was polite and helpful but due to the previous job running over was more than 1.5 hours late. I said latest 3pm but he still arrived a few minutes after. Disappointing given I paid £60. Think you should be more mindful of given your staff too many jobs far away from each other. We are sorry that you experienced this problem with your booking and we do have a lateness refund policy which you will find attached to your booking confirmation. However, we do not allocate the drivers bookings, they run their own calendars for dates and times they wish to work and are responsible for managing their own bookings. Lovely guy who arrived exactly on time and was really helpful from start to finish. He made life so much easier! My driver was a little bit late as traffic was bad and he let me know in advance so it wasn't a problem. He was really nice and incredibly helpful. Made the move very easy for me. Perfect - worked quickly and carefully. Friendly. Would recommend. He was prompt, polite and really strong! He helped us move really fast - would definitely recommend. He did ring to let me know he would be 10 - 15 minutes late. Some of my furniture got damaged during the move, but he did offer to try and fix it. Tried to be extra helpful. Polite . I did call the customer and asked if I could change the time of the booking to 15 mins later, she said this was no problem for her. I always carry straps, blankets and a trolley in my van, but I didn't use them because there was no need. Although one item of furniture sustained some very small damage when I was unloading it, she said she would manage to repair it and really not to worry. She talked nicely to me at the time so I don't understand why, although she says I was polite, she would mark me as not respectful. I never spoke rudely to her and only tried to help her to the absolute best of my ability. He was half an hour late as he overslept. Otherwise very polite and efficient. Was late due to traffic but gave lots of notice and updates. Lovely guy! No straps but didn't really need them. I was quite worried for my stuff as he wasn't so careful and not really a big guy. But at the end, all was fine. He was on time, nice, patient and helpful. Christian was early and respectful with my belongings during the move, very friendly and I would recommend using him. + He might of had straps and blankets but I didn't need them to move my boxes so didn't see them. He was late but informed me all the time. Respectful and helpful. Bless as very respectful and helpful. He helped us carry our boxes and furniture (some of it was heavy!) without a fuss. I would recommed him! Suba was kind, calm and helpful. Our driver was a tad late, but he kept me informed by text of his updated arrival time. He didn't have straps, but did have plastic and blankets and none of our items moved or were damaged - it was a very good service. He was also very helpful and kind. I would definitely use his services again. the driver got us delayed because he didn't get out of the van to meet at the arranged place, instead he waited inside the van and the people inside were waiting for him. Then after getting all delayed he asked to be payed the extra time.